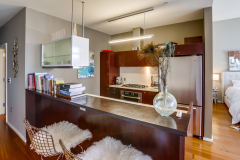 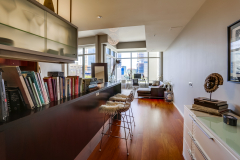 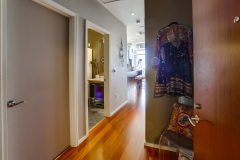 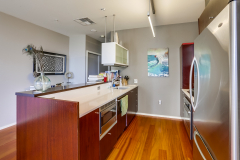 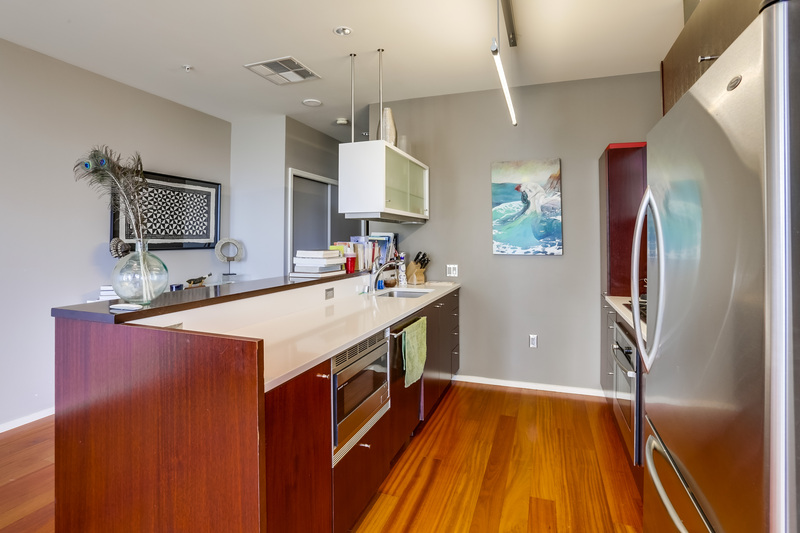 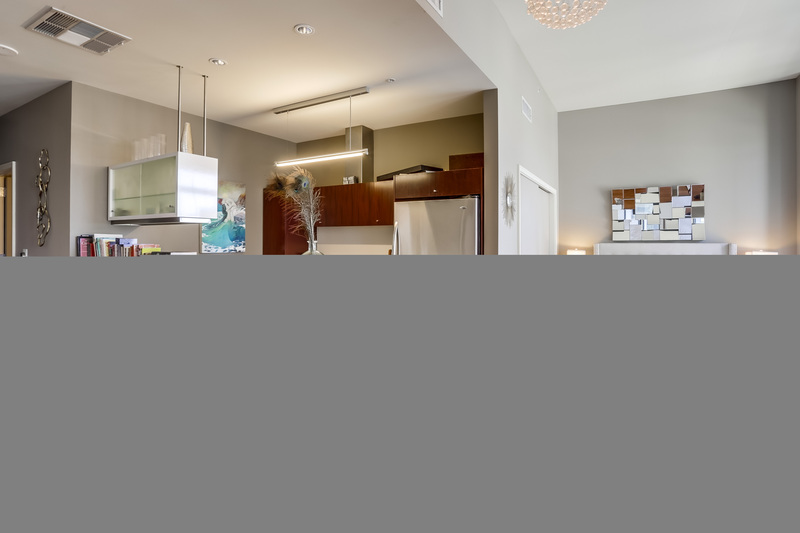 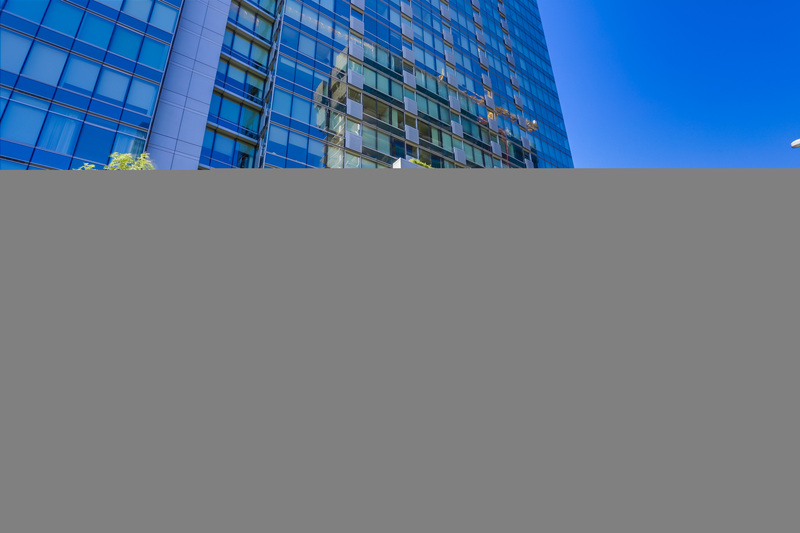 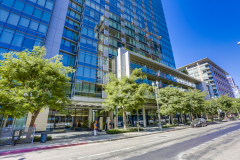 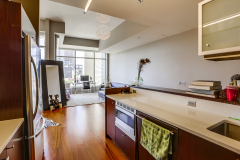 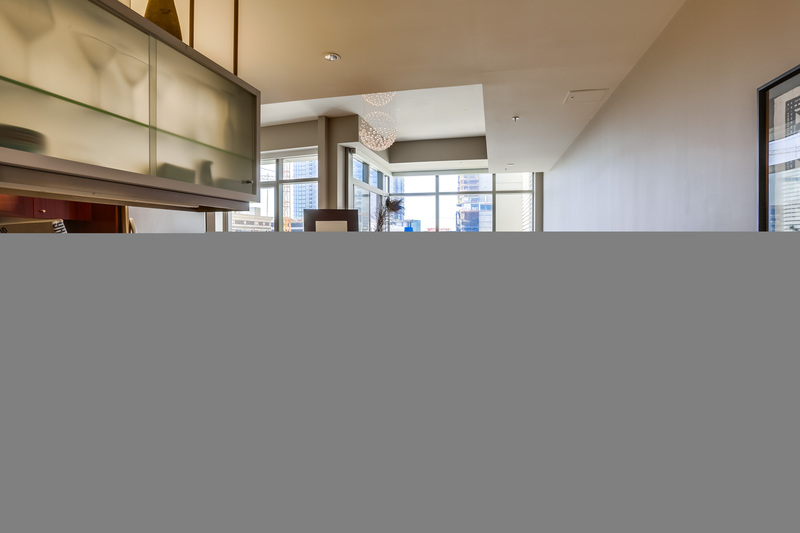 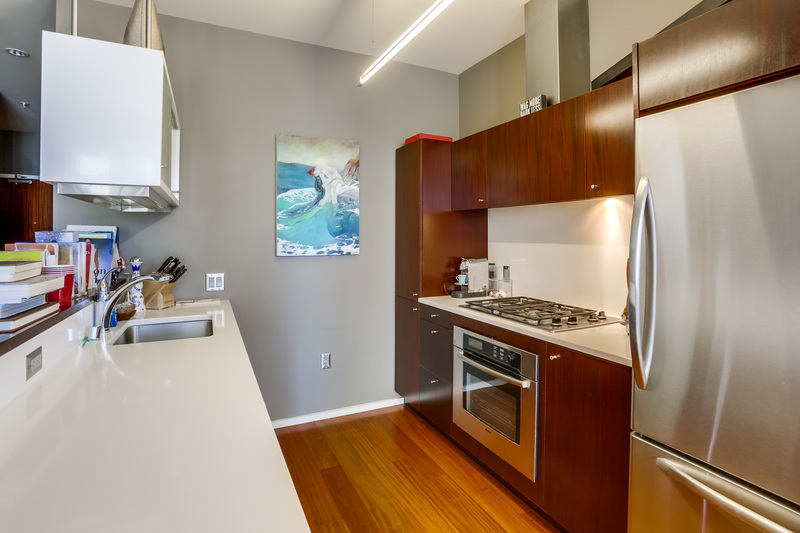 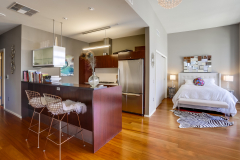 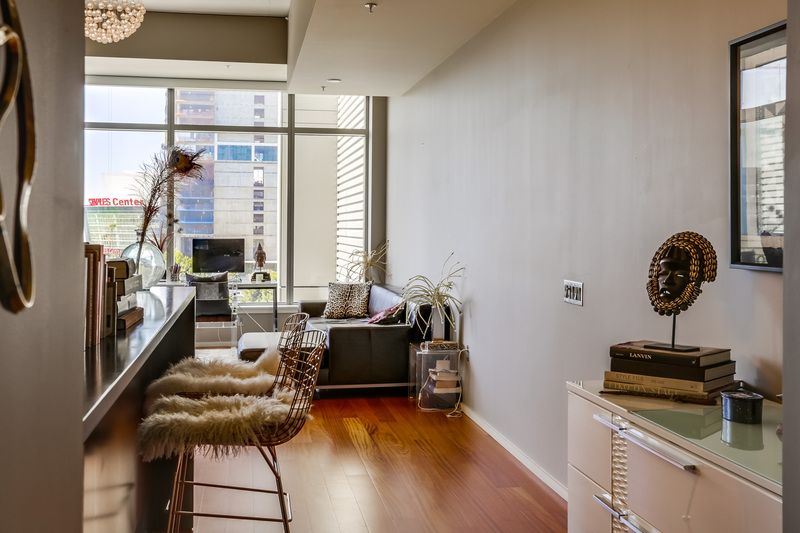 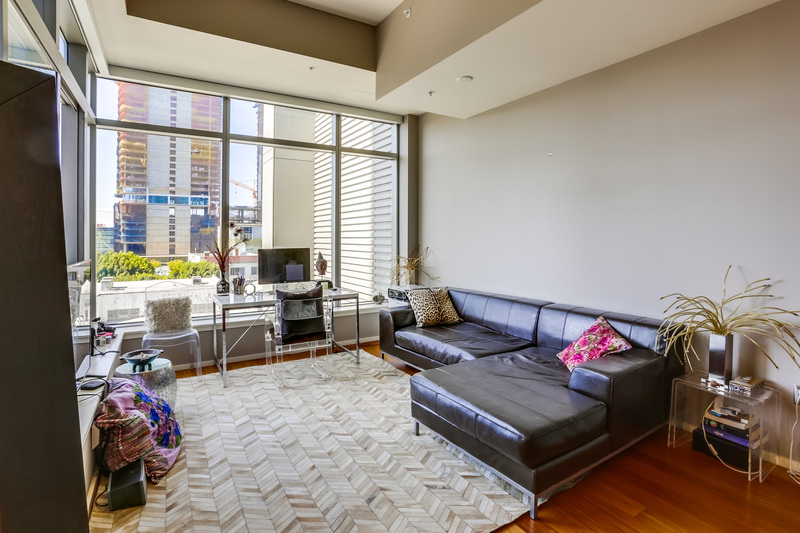 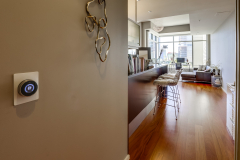 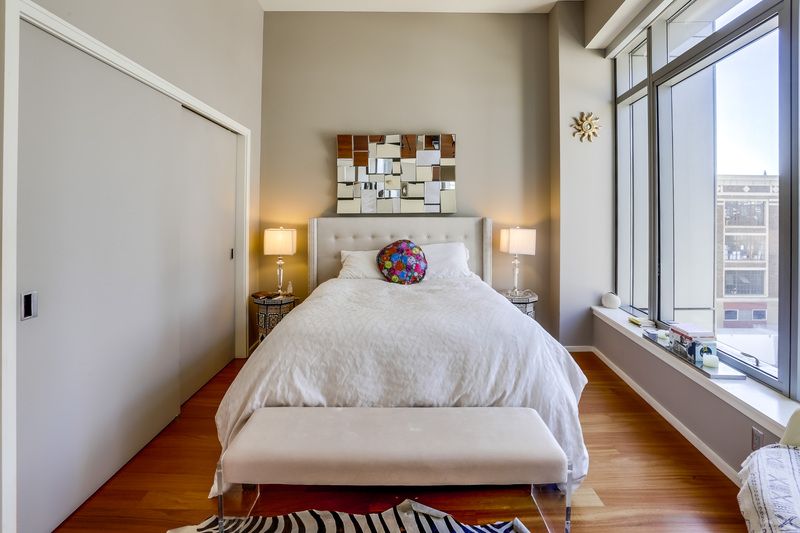 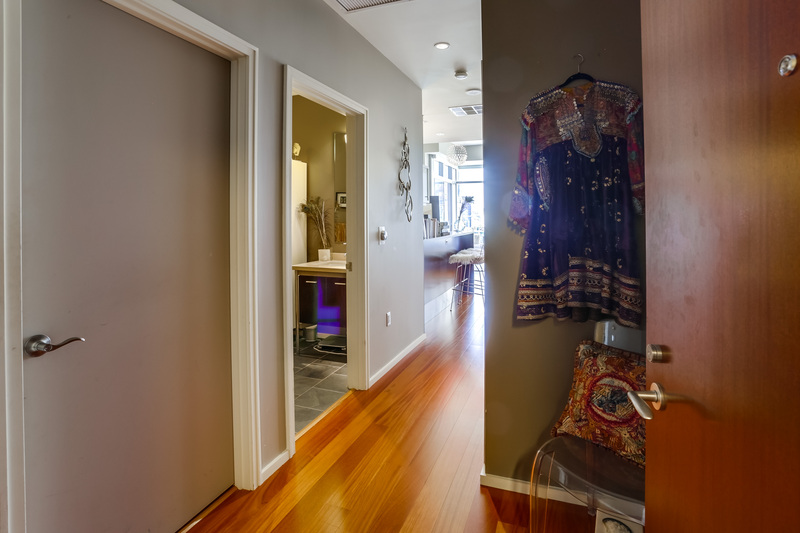 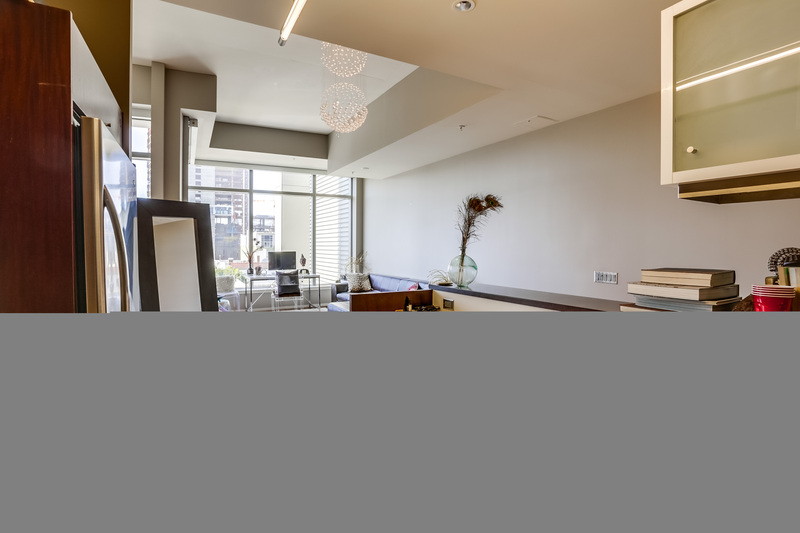 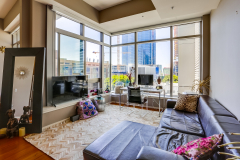 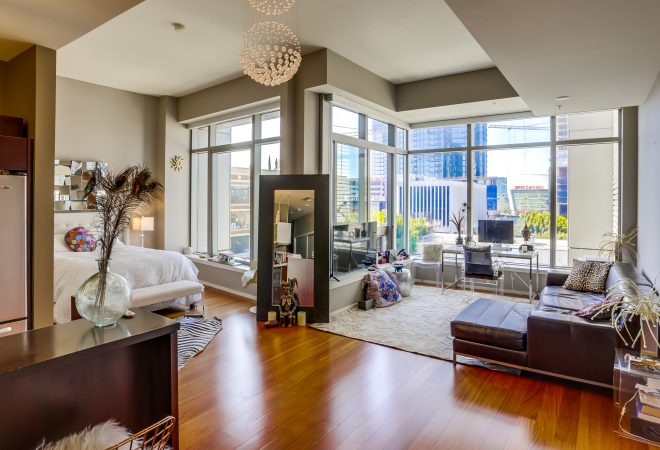 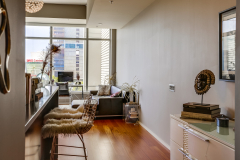 Exceptional 1 bedroom loft style condo in Evo, South Park’s premier residence. Bright unit with open floor plan with 12+ feet ceiling height, and partial corner exposure of S/W with afternoon sun light. Beautiful dark hardwood floors, top of the line stainless steel kitchen appliances, gorgeous Caesar stone counter tops in kitchen and bathrooms, and washer/dryer inside. 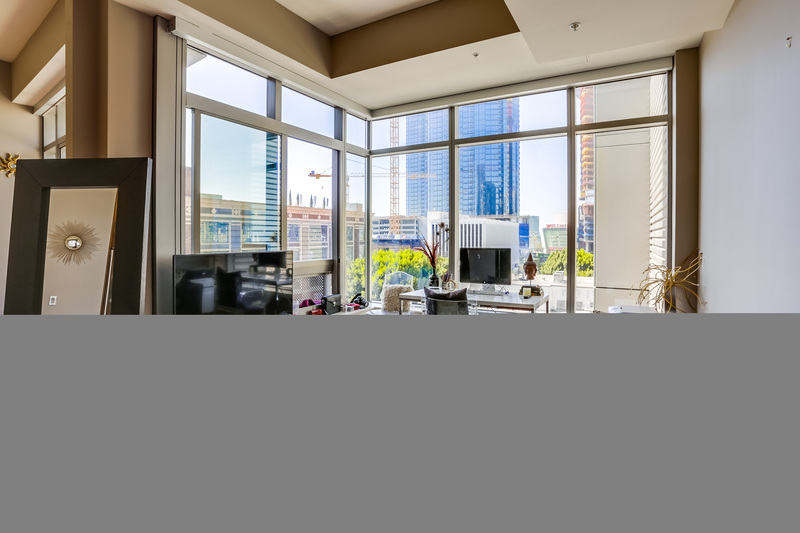 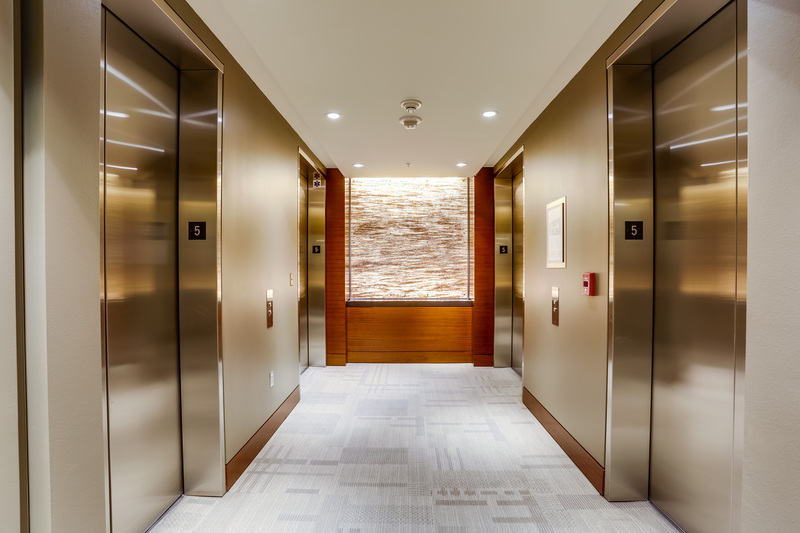 Hotel like amenities incl.fitness room, residence lounge on the 24th floor, and 6th floor outdoor terrace with infinity/saline pool, spa, sundeck, BBQ and lounge area with full kitchen and flat screen tv’s. 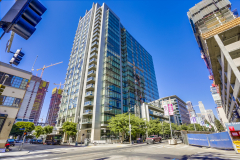 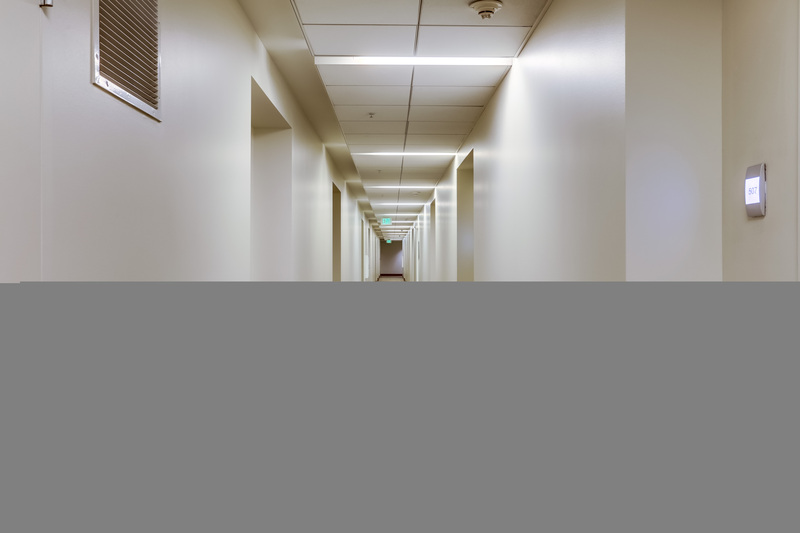 Includes 1 deeded/assigned parking space in building subterranean garage. 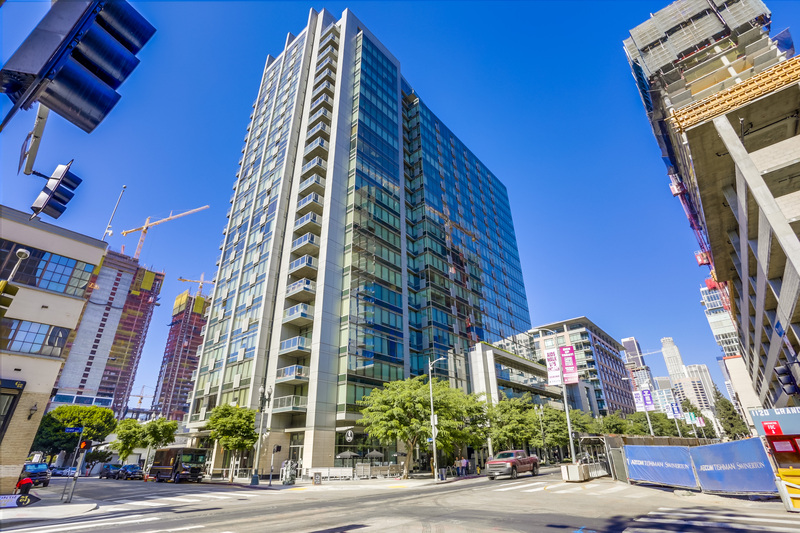 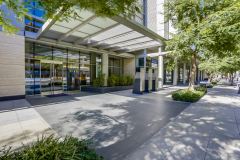 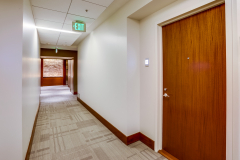 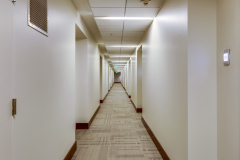 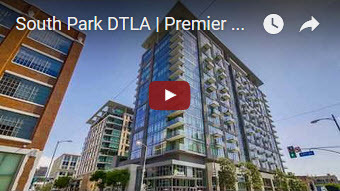 Walk to the Staples Ctr., LA Live, the RitzCarlton, Regal Theaters, Hygge Bakery, Prank Bar, Broken Spanish, The Palm Restaurant and all of DTLA’s hot spots.